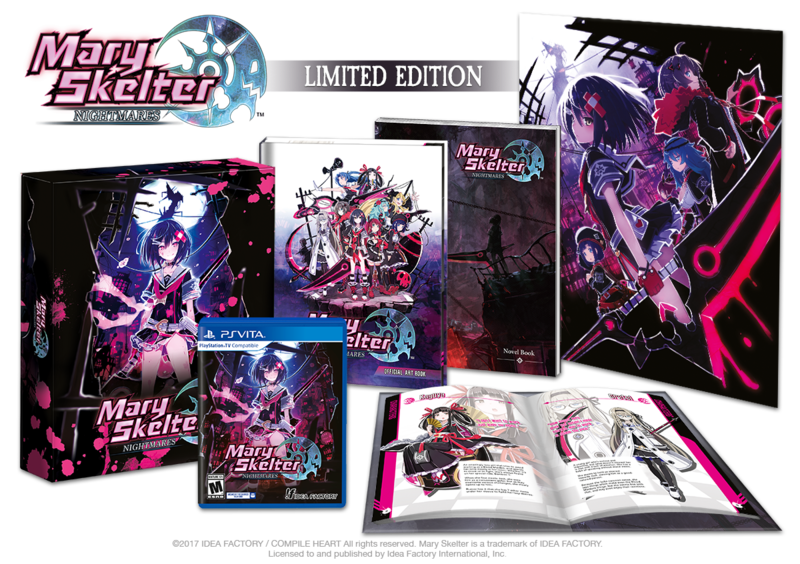 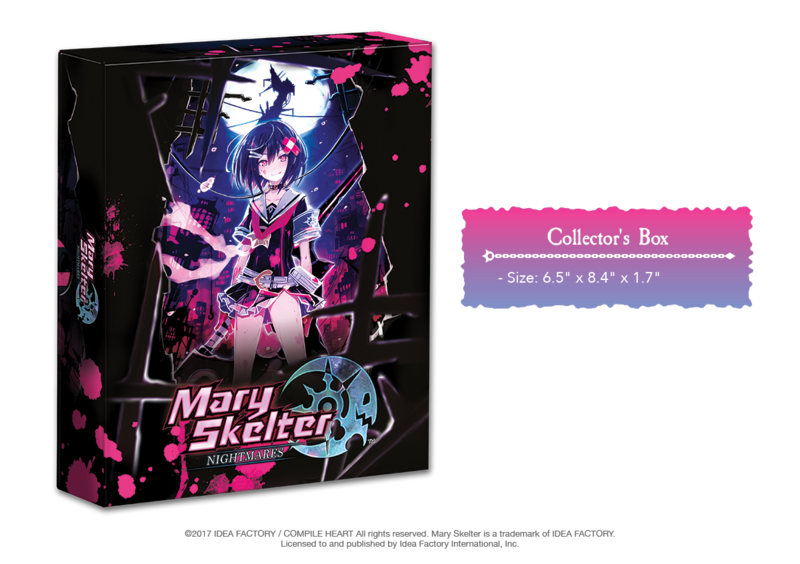 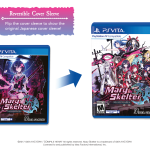 Idea Factory International revealed their limited edition for the upcoming horror dungeon crawler Mary Skelter: Nightmares, coming to PlayStation Vita on September 19 in North America and September 22 in Europe. 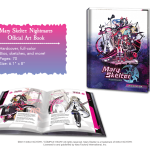 Mary Skelter: Nightmares’ Limited Edition will be available on August 22 for pre-order exclusively at the Official Idea Factory International website. 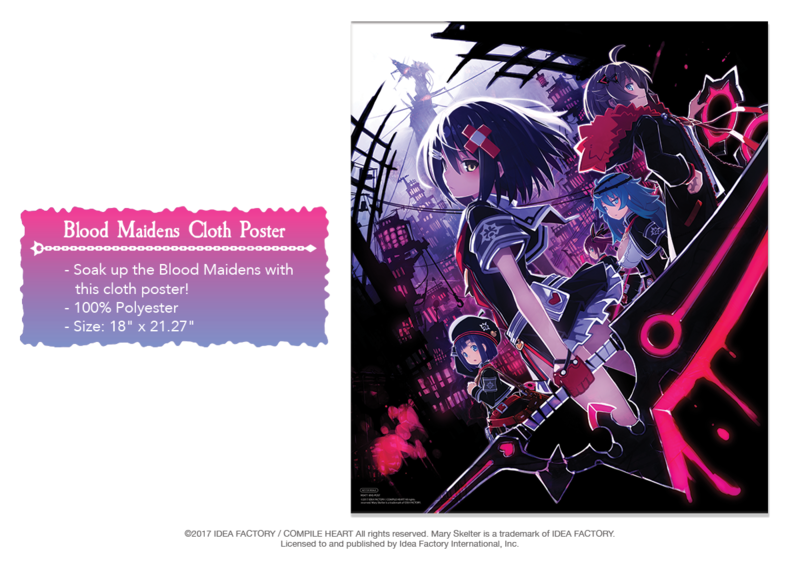 Aside from the cloth poster and art book, the more interesting item in the limited edition would be the physical novel. 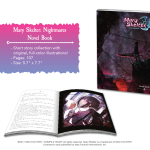 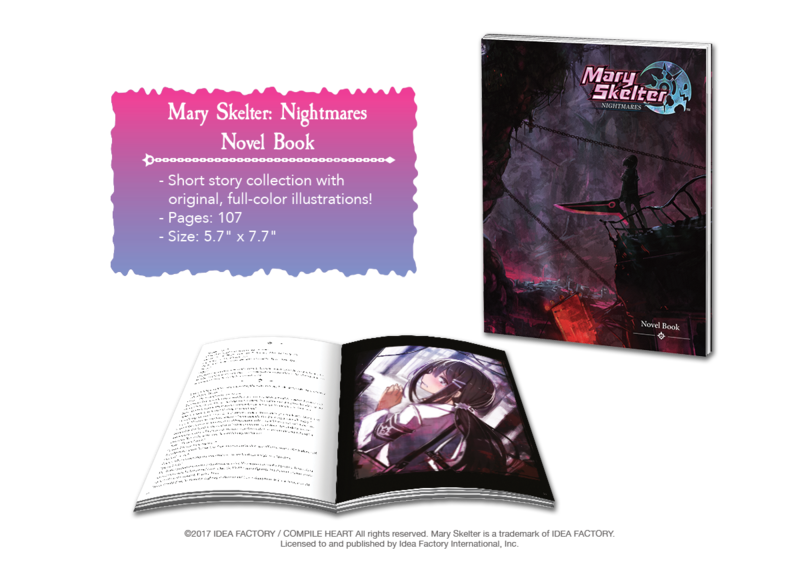 This collection of short stories allows players to learn about the origins of the living Jail as well as the Blood Maidens. 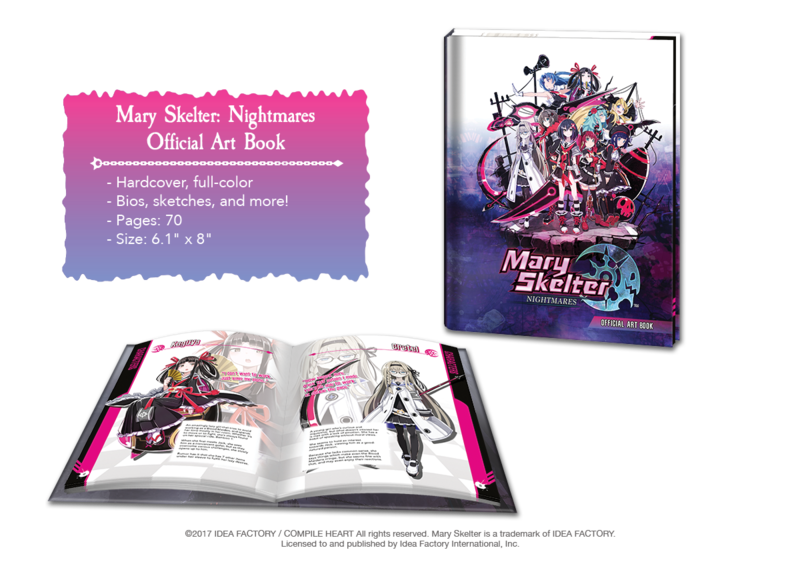 This is an original collection with full-color original artwork which most likely will not be made available as a physical release in the west outside of this limited edition. 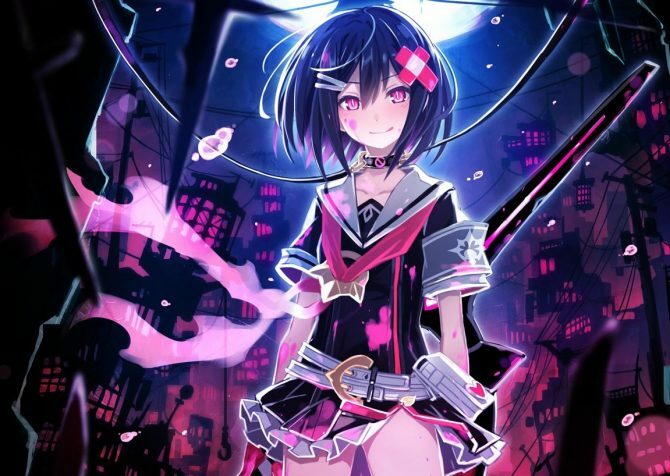 Mary Skelter: Nightmares has players assume the role of Jack, who lives in a world full of suffering and torture, a living jail. 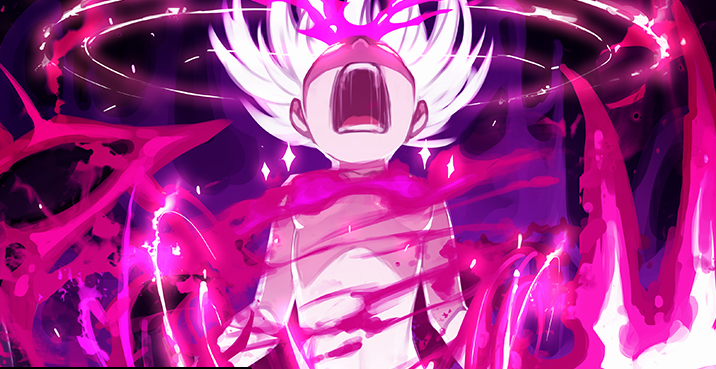 However, one day a member of the “Blood Team” breaks in and rescues Jack in hopes that he assist the other Blood Maidens. 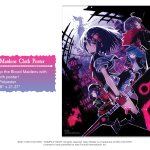 The game features a turn-based battle system where players will be able to choose an action for Jack (who can’t attack, but he can command or heal) and the gain control over the Blood Maidens as they fight against hordes of monsters. 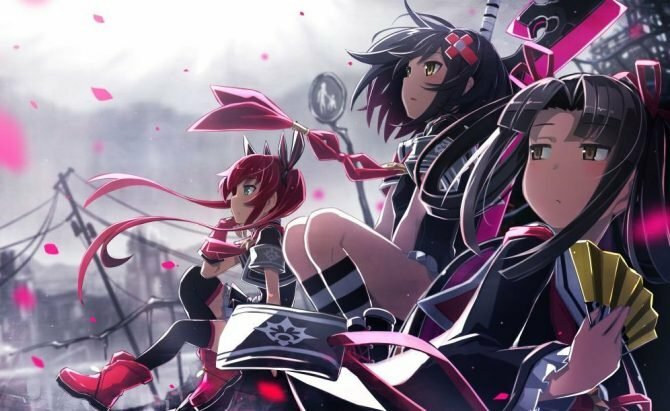 The girls will be able to change their costumes, lick blood off of other party members, transform, and more. 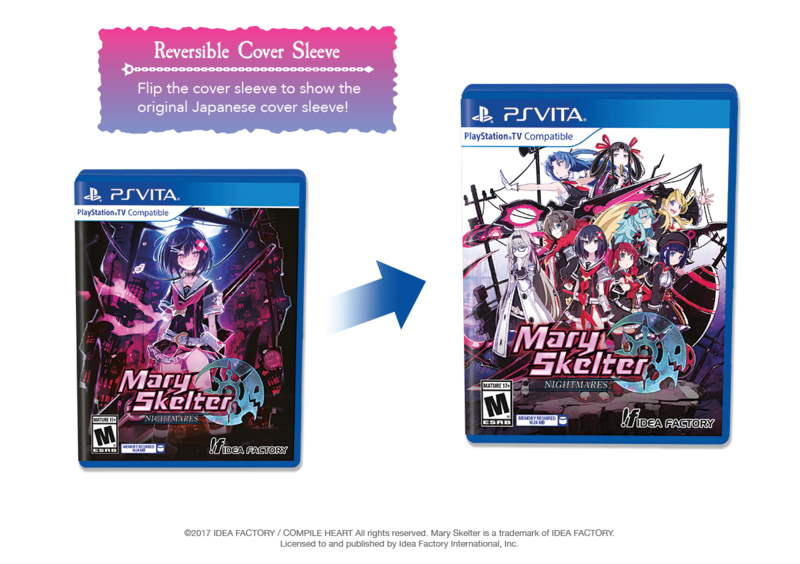 Mary Skelter: Nightmares has dual audio options, English and Japanese. 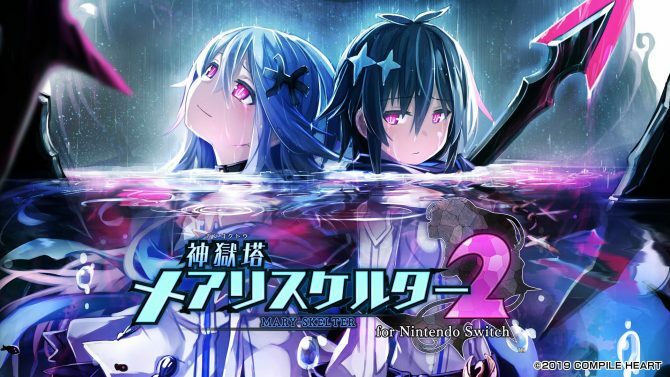 Recently, the publisher released an overview trailer showing some of the English gameplay.